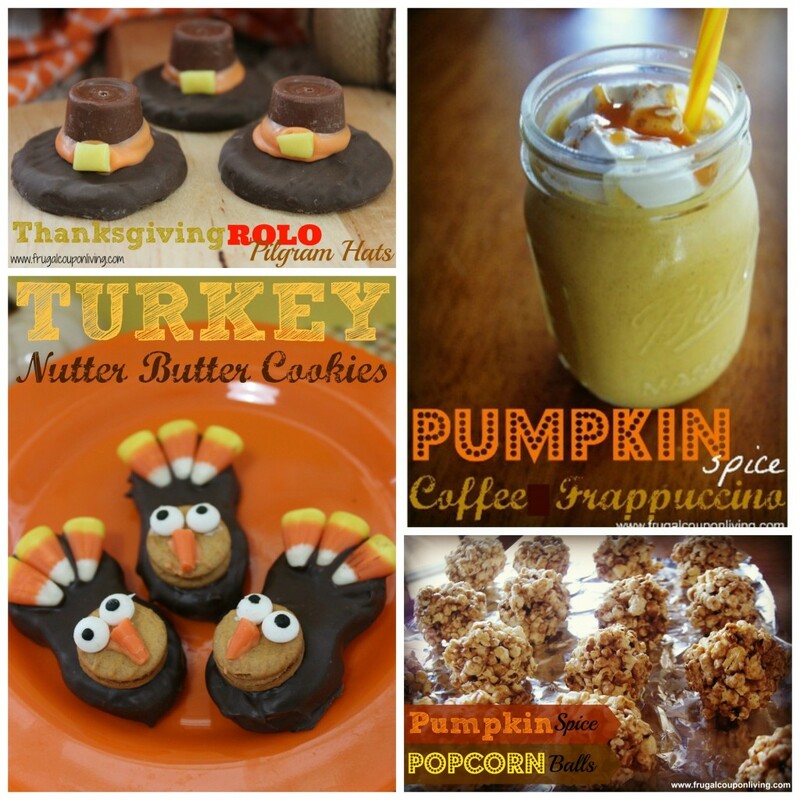 Looking for a Fun DIY (Do It Yourself) activity for the kids this fall, just in time perhaps for Thanksgiving. 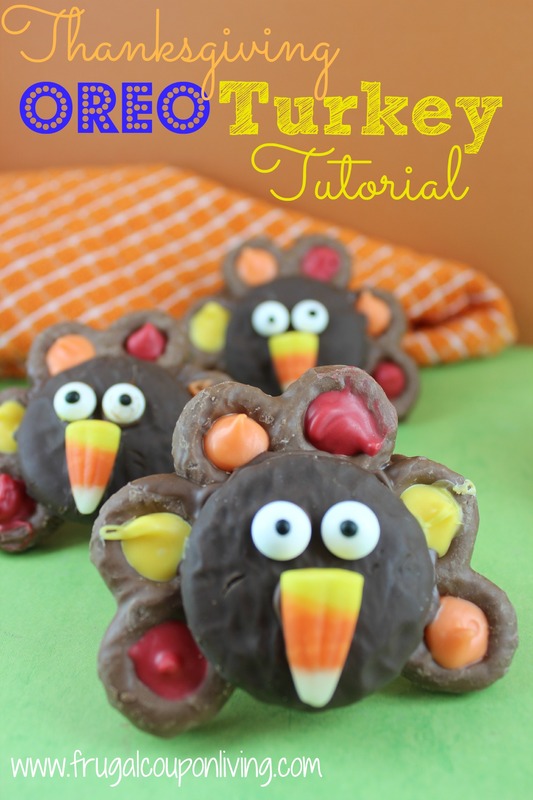 Be sure to PIN this fun Chocolate Covered OREO Turkey Recipe. Arrange 3 pretzels on wax paper as shown to form feathers and spoon melted chocolate to “glue” together. Place OREO Cookie on top of “feathers”. Use a toothpick dipped in chocolate to paint chocolate on back of eyes and candy corn and put in place. Heat other color Candy Chips in small bowls by microwaving for 30 seconds stirring and repeating until melted. Use a small spoon to pour colors in holes of pretzels.